Twenty-one per cent of consumers have boycotted a brand as a result of a scandal or negative press, a YouGov study has found - and the majority of these said they never went back. Of those who had boycotted a brand at least once, three quarters said that in the case of their most recent boycott, they still don’t use the brand in question. Of the remainder, 18% said they went back, but did not use the brand as often as they previously had. Just 2% said they eventually started using the brand as much as they did before. The data is from Inside the mind of a brand boycotter, which uses several sources to uncover the attitudes of those who boycott brands. It found that when it comes to losing customers, tax avoidance or evasion was the most dangerous territory for brands, with almost half (48%) of those who have boycotted a brand having done so for this reason. This was followed by treating staff unfairly – in terms of working hours, for example – and covering things up, both of which were given as reasons by 40%. Thirty-six per cent said workers in the supply chain being treated unfairly had been a reason for a boycott, 36% corruption, and 35% faulty products or a product recall. Among those who did return to a brand, it was often because the company changed practices (28%) or improved its product or service (24%) – but 29% of returners said it had simply become too inconvenient to continue to boycott a brand, and 18% felt it was necessary to use the company in their work or family life. 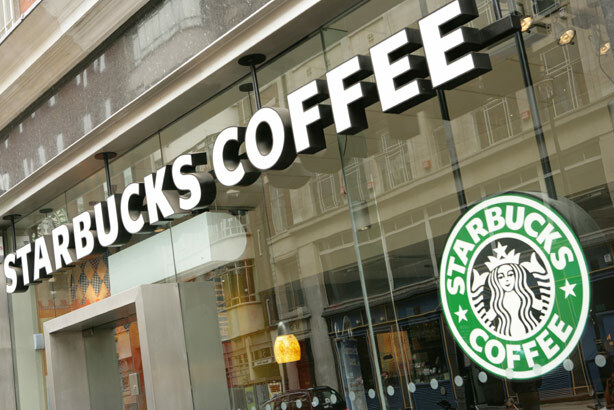 Nasra Aharchich of YouGov Reports said: "There have been a number of cases of brands getting in hot water with consumers over the past couple of years over issues such as tax avoidance or not treating staff well enough. "While it is not as straightforward as saying that every time a brand is seen to misbehave it will lose customers, there is a distinct proportion of consumers who will vote with their wallets."